I had my windshield wipers and arms stolen a few weeks ago, and I finally got around to getting replacements and popping them on today. Thank goodness for the dry spell, although I ran into a brief shower in Orange County on Sunday. 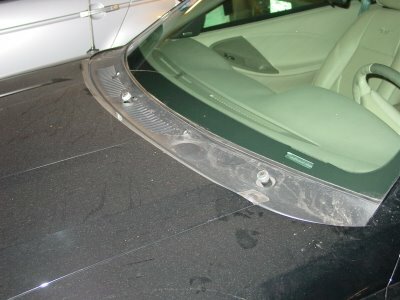 The wiper blades you can get anywhere, but I found that to get the arms you have to go to Ford parts or some other parts dealer that happens to have them in stock. The guy at Sunrise Ford was perplexed when I told him why I needed replacements. When you’re there, please hit “subscribe” and make sure to pass it along to all of your friends. More hits means more fans means more fame. UPDATE: You must have the LATEST version of Quicktime installed. You can get it from apple.com. Some people think there’s no essential difference between humans and animals. But I think there’s a BIG difference: Humans, you see, understand the concept of packaging. Animals don’t. I bought an expensive cat toy once. It was a radio controlled mouse that you could drive all over a floor and give the cat hours and hours of amusement and entertainment. But when I took it out of the package, Cecil had no interest in the mouse. What he wanted to play with was the plastic it came in. After giving up on the mouse, I dropped the plastic on the floor and for about an hour the cat was jumping, swatting, rolling over the plastic package. He did not appreciate the difference between the toy and the packaging it came in. But buy a toy for a child and see what happens. The child understands which part is the toy. And that’s one of the differences between humans and animals: we can tell the difference between packaging and content. Except when it comes to celebrities, of course. Will the FCC fine President Bush? At a time when the FCC is poring over tapes of live newscasts and sporting events looking for violations, Bush dropped an S-bomb on an open mike at the G8 conference, and we’re wondering what the FCC will do about it. CNN showed the video unedited. The reporter repeated the word twice. The New York Times, who apparently had never printed the word before, did so today. It’s the dawning of a new age. George Carlin and Eric Cartman are smiling. 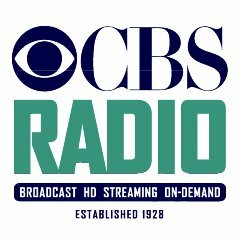 CBS Radio underwent a bloodbath yesterday. Some reports say 115 people were pink-slipped, including higher ups. Don Barrett says Trip Reeb, GM of KROQ, was caught in the net. There were a few others canned from CBS/L.A., but we don’t have a complete list yet. I know how tough this is, and I hope everyone will be okay and land somewhere soon. It’s a crazy business. 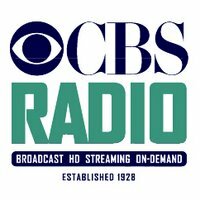 I had the opportunity to take a quick tour of the CBS Radio Miracle Mile facility a few weeks ago, and it was a massive collection of some of the nicest people I’ve ever met. Shotgun Tom Kelly was awesome, as always. Jack Silver ran me over in the hallway. Okay, that last one didn’t happen. It’s sad to know that some of the nice people there have to go through this, but it could be worse. We could be in Baghdad wondering when the hell the bombs will stop going off and the electricity will be turned back on. 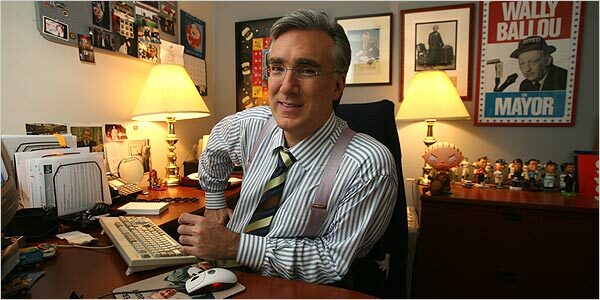 Here’s a profile of one of my media heroes, Keith Olbermann. Syd Barrett, co-founder of Pink Floyd but who left the group after 3 years due to mental instability and drug use, died a few days ago after a long battle with diabetes, though the immediate cause of death was not disclosed. He was 60.